Boulder Creek Golf Club offers 3 instructors with PGA affiliation. We offer a full range of game improvement instruction along with a JC Video Swing Analysis System. Appointments for lessons are highly recommended as all 3 instructors have golf club responsibilities and are not always available. Contact Us. Our practice facility is one of the largest in the West including 200 yards of full swing stations off of natural grass that is open nearly every day of the year. For days when the natural grass tee is not available, there are 36 artificial turf stations for use. There is also a fairway bunker adjacent to the full swing stations for practice. 2 short game greens are also present providing practice for uneven lies, greenside bunkers and longer pitches and chips. Each instructor has a distinct style of teaching and plenty of instruction experience. Golf schools & clinics can be customized for any group or individual. We do ask for at least 2 weeks advance notice in most cases. Fees for clinics and schools are on a negotiable basis determined by the needs of the group / individual. Be sure to Contact Us to schedule your personal & professional lessons today. (702) 294-6534 or use the instructors email address. 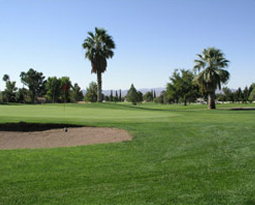 A full practice facility is available at the Boulder City Golf Course. We offer quality putting and chipping greens and an excellent driving range. 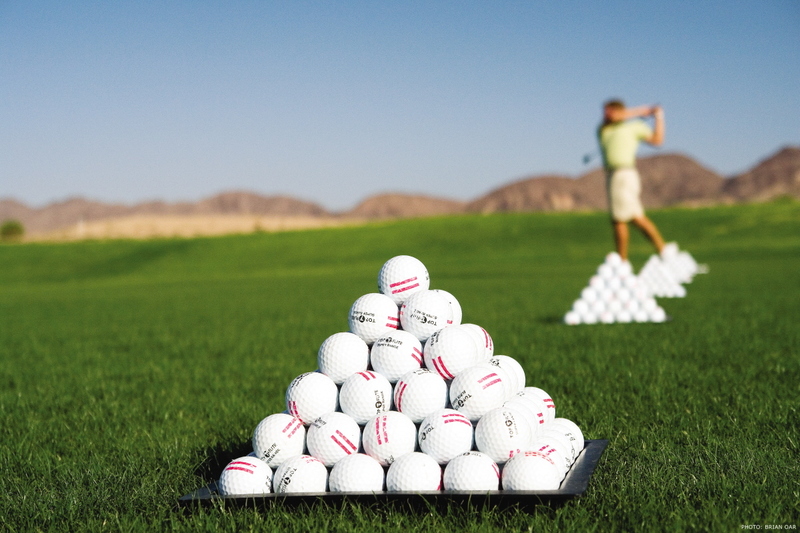 Golf lessons are available from our experienced Pro Shop staff. $50 per 45 minute session. $500 package of 10 Lessons and 1 Nine Hole Playing Lesson. Call (702) 293-9236 to schedule your lesson.